An sltest.Assessment object is an individual assessment result from an sltest.AssessmentSet object. Create an sltest.Assessment object using result = get(as,index) where as is an sltest.AssessmentSet object. Path to block containing the assessment. For a Test Sequence block, the sub path is a path to the test step containing the assessment. 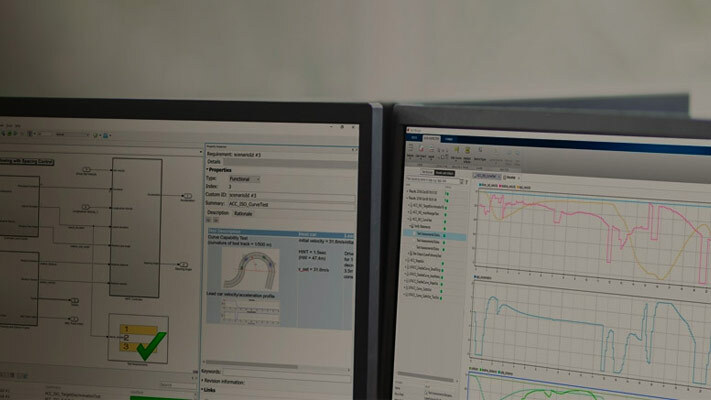 See Simulink.SimulationData.BlockPath. Name of the assessment, specified as a character vector. For a verify() statement, results in the Test Manager are identified by the name. Output of the assessment, specified as a timeseries. 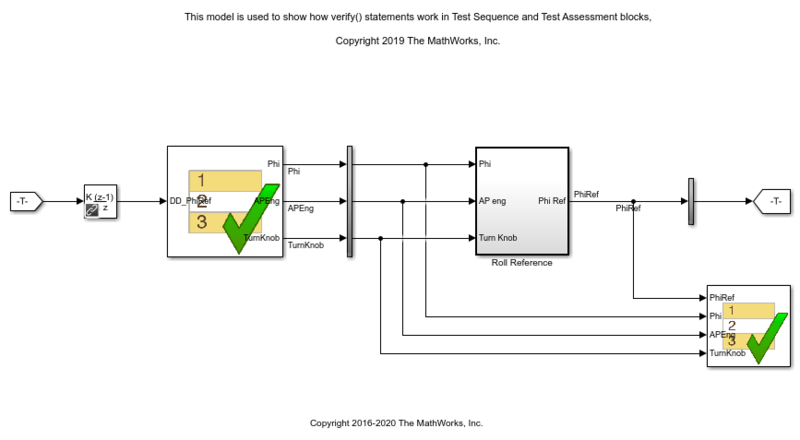 This example shows how to simulate a model with verify statements and obtain assessment results via the programmatic interface. 3. Get the assessment set. 4. Get assessment 3 from the assessment set. 1. Get summary of the assessment set. 2. Display the result of assessment 3. 3. Find untested or failed results in the assessment set. 4. Find assessments under the Test Assessment block, using a regular expression.